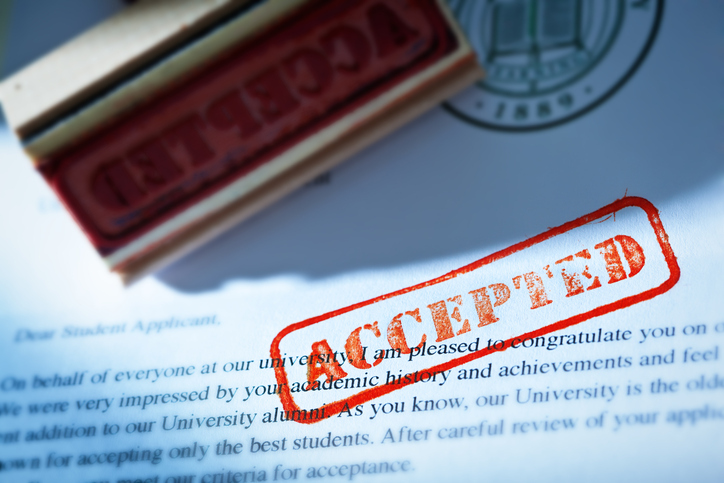 College applications are on the rise and the process can be complicated, both for students and admission professionals. The average number of applications each admission office staff member reviews annually is 854, according to NACAC’s State of College Admission (SOCA). These high numbers can be daunting, especially for schools that engage in a holistic review of applicants. The Washington Post recently took a closer look at the review process at the University of Maryland, offering parents and students a rare glimpse into the inner workings of the admission world and giving admission professionals a chance to share what it takes to make these tough decisions. The university considers 26 factors in its holistic review process, including grades, standardized test scores, community involvement, gender, race, and ethnicity. The school’s website says the factors are “flexibly applied,” but the Post reported that the university focuses most on “course rigor, student performance, academic GPA, and test scores” — supporting SOCA findings showing that academics are the top factor in college admission decisions. The school received about 25,000 applications before its Nov. 1 priority deadline. By the regular deadline, Jan. 20, they expect to receive a grand total of 34,000 applications for 4,075 freshman slots. Applications are randomly distributed among the 35-person admission team, which includes 14 seasonal hires. The team decides if they are fall admits, spring admits, or denials. Some applications are brought before a committee for a final decision, the Post reported. Just 25 years ago, the university admitted 75 percent of its 14,000 applicants. Now it admits less than half. This trend is unlikely to change. Applications have been on the rise for the past two decades, according to data from NACAC’s SOCA. The report shows that applications from first-time freshmen increased by 7 percent from fall 2015 to fall 2016. Meanwhile, applications from prospective transfer students increased by 1 percent. Does class rank play a role in the decision process?